Oster 10-Speed Blender For Only $15.00! You are here: Home / Great Deals / Amazon Deals / Oster 10-Speed Blender For Only $15.00! This is a great deal if you are needing to replace your blender or get one for a college student! 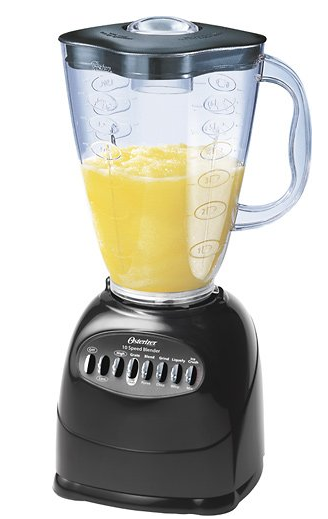 Get the Oster 10-Speed Blender For Only $15.00!